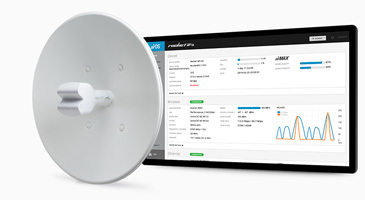 Featuring a dish reflector design and dual-polarity performance, the NanoBridge®M is Ubiquiti Networks' pioneering all-in-one design for an airMAX® CPE. 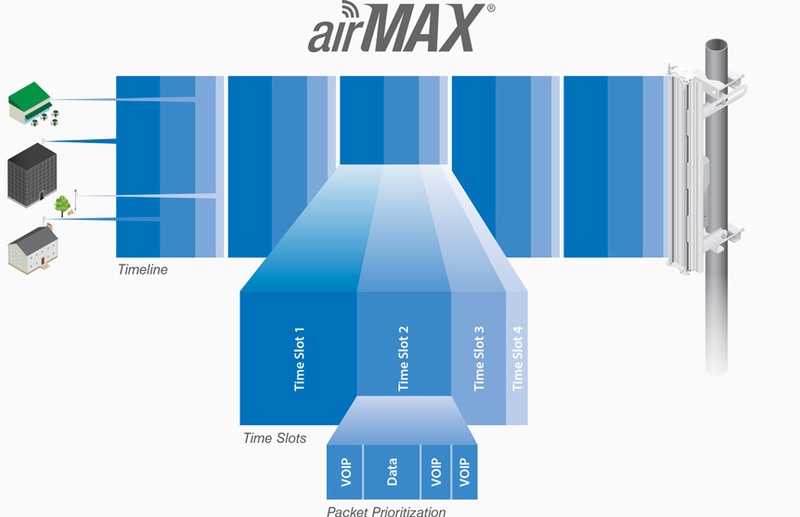 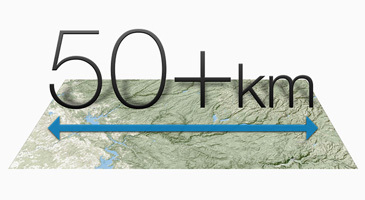 With its high-gain reflector, the NanoBridge®M provides high performance at a range of up to 50+ km. 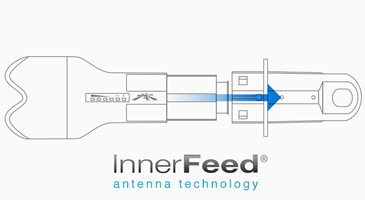 Ubiquiti’s InnerFeed™ technology seamlessly combines the radio and reflector feed for maximum RF performance.